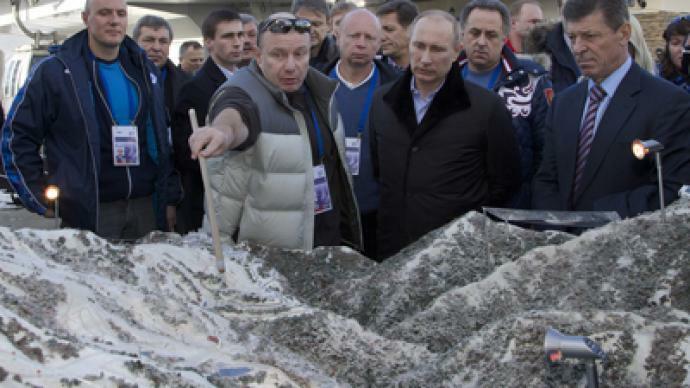 Heads have rolled after Vladimir Putin’s inspection of Sochi-2014 Winter Olympic venues and infrastructure under construction. A dramatic cost overrun combined with schedule disruptions of some sites has resulted in tough measures. 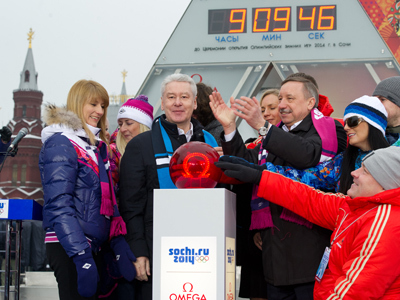 Exactly one year ahead of the beginning of Winter Olympic in Sochi, the Russian president arrived in the future Games capital on Wednesday to get to know personally how the construction and preparation works are advancing. He was so disappointed that the next day he fired the vice-president of Russia's Olympic Committee, who has been directly involved, including financially, in the construction of the most troubled Olympic venue. On Wednesday Russian state TV showed a rare instance of Vladimir Putin publicly rebuking the country’s high officials – in this case those responsible for preparation to the Sochi-2014 Winter Games. And the men had to make guilty excuses. The ‘Olympians’ had to admit that in some cases the schedule has been missed by years and costs skyrocketed. 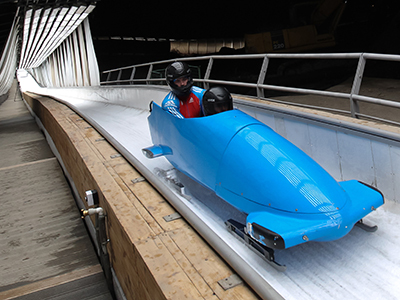 Putin learned that the RusSki Gorki ski jump facility is two years behind schedule and still unfinished, while its cost has ballooned from an initial 1.2 billion rubles (US$40 million) to 8 billion rubles ($265 million). 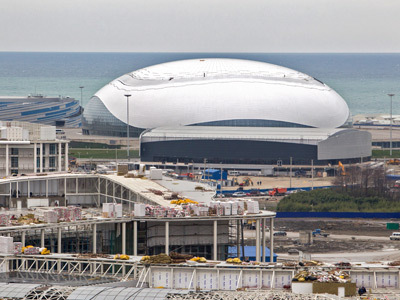 Deputy prime minister, and head of the Olympic preparatory commission, Dmitry Kozak told Putin that responsible for the situation is a private construction company that was working at the site from the start. Having learnt that the delinquent company belongs to the vice-president of Russia's Olympic Committee Akhmed Bilalov, the Russian president made some pointed remarks. “So the guy is vice-president of country’s Olympic Committee? And he is doing that kind of job, dragging the project backwards?” Putin asked. The president demanded information on Bilalov, what positions he occupies and which other projects he oversees. 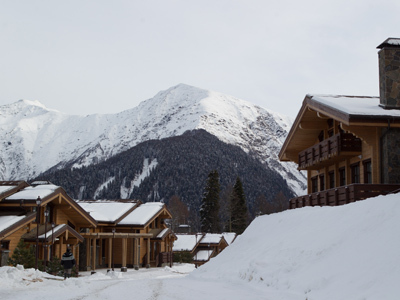 It turned out that Bilalov also heads another multi-billion-ruble project, the ‘North Caucasus Resorts’ project to create world-class ski resorts in the Russia’s south. “Good job, fellows. Let’s move on,” Putin said, urging the entourage to get to another venue with better construction results. “Cost increases are possible during construction, but they must be justified,” Putin said in televised remarks later. "The most important thing is to make sure that no one stole anything and there is no groundless rise in cost,” he stressed. On Thursday, Deputy Prime Minister Dmitry Kozak told reporters in Sochi that Akhmed Bilalov is being dismissed from all posts and positions. 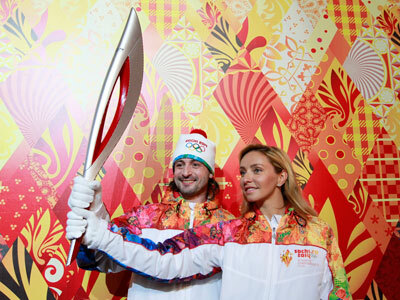 Kozak explained that infraction of obligations Bilalov had as an investor of an Olympic venue became a “problem for the Russian Federation, not its citizen Akhmed Bilalov." 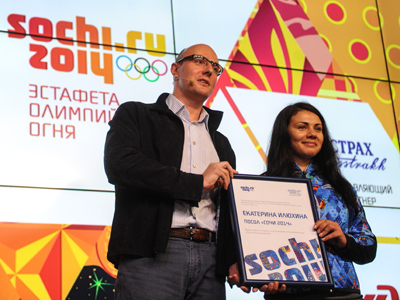 “Such people [who do not fulfill their obligations] should not work either in the national Olympic Committee or the North Caucasus Resorts project,” Kozak concluded. Although the delegation of the International Olympics Committee which joined Putin in Sochi is satisfied with the current progress of the works, it had to stress that the ski jump facility construction schedule is really pressing. 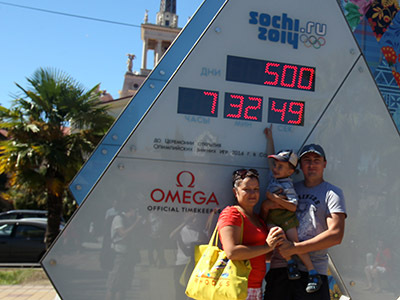 The Sochi-2014 Winter Games are already considered to be the most expensive Olympics ever. With estimated costs of $50 billion, it surpassed the previous record holder, the 2008 Beijing Summer Olympics. And it definitely stands more than twice as high as the London-2012 Games, which were estimated at only $19 billion. This huge cost can be explained by the fact that 85 per cent of the infrastructure had to be built from scratch to replace the city of Sochi’s decades-old Soviet-built outdated communications, roads, power stations, tunnels in the mountains etc. 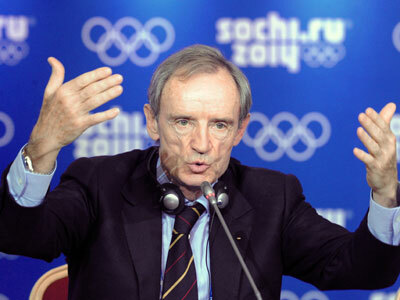 Jean-Claude Killy, chair of the International Olympic Committee's coordination commission for the Sochi Games, said that the job already done is outstanding and no less than 80 per cent of the overall job is done –only the RusSki Gorki ski jump facility is worrisome.